With this heavy storm bombarding our lives here in Beirut it is really hard to think of the beautiful colors introduced for SS15. 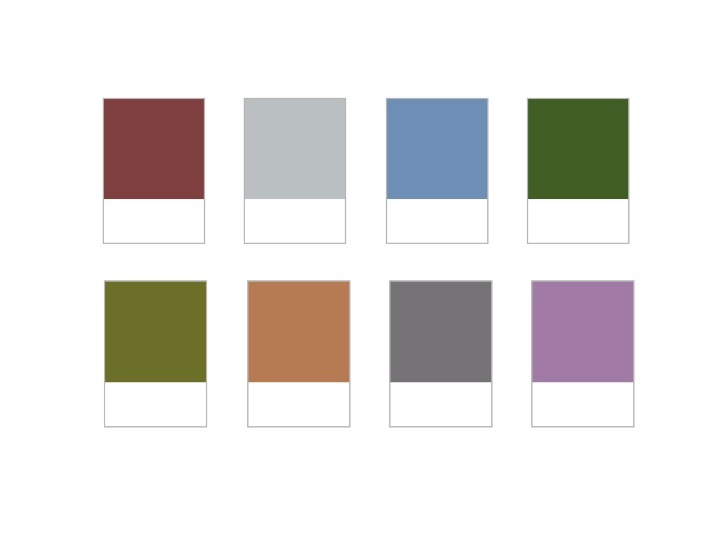 But let us take this as a breather to see what Pantone has in store for us. 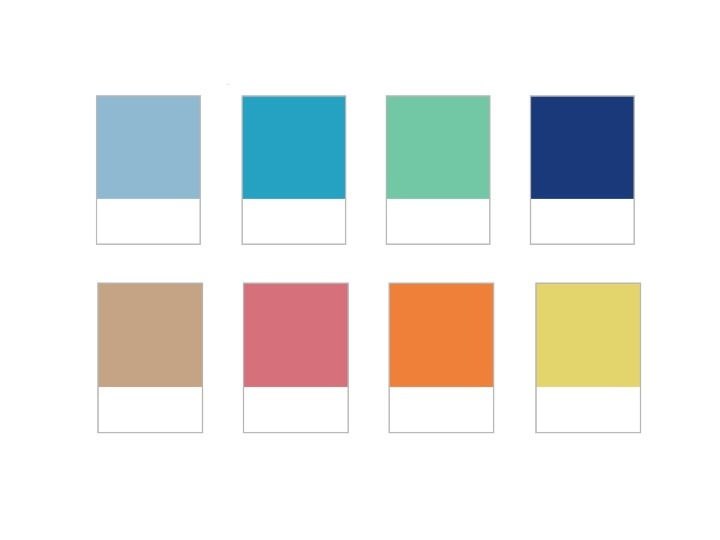 Pantone, officially known as the mother of all fashion color reporting has introduced the color palette for Spring/Summer, making us even more eager to start our summer shopping. Before you start your spring-cleaning take a look at what colors will be trending this season and keep those ever so bright and full of life items you have from last season. One of my favorite things to do is clear out my wardrobe from one season to the next, taking a close look at what the trends are and what is for keeps and what is to go. Throughout the year I gather what I know I will not be wearing anymore and keep them aside for donation; an initiative that I have been part of since I was a kid. My rule of thumb is; if I have doubts about an item and try to convince myself that I “might” wear it; I do not even think twice and I place it in the give-away pile; knowing that someone out there can benefit more than I can. With the dark colors of winter, it is so refreshing to see that the colors for this Spring Summer are leaning more towards cool and soft colors. Soft pastels, nature inspired colors and simple shades should be kept in mind. With floral being a strong trend for the past couple of seasons, hold onto those floral prints because you will be strutting them this year once again. Rest assured you will be seeing a lot of shades of blue, green, baby yellow and lots of cream. Although I am personally not a fan of pink, light shades of pink and pink-red are really in this season too. Always keep in mind your color complexion. For the naturally tanned I would recommend you stick to light colors, while the more fair skinned or “olive” skin people like myself should shy away from yellow and stick more to shades of blue and green. I would love to see your photos and if you have any inquiries just drop me an email. Interesting and useful post! Thanks!